Despite the popularity of using IV drips to sober drunken patients, EMF-funded researchers found the standard treatment makes no difference to how quickly they sober up. 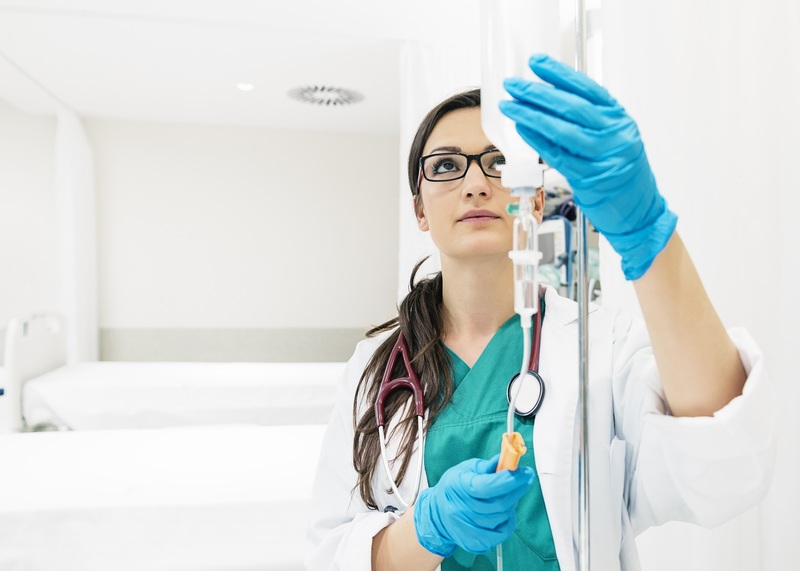 As a result of the research outcomes, two of Queensland’s largest Emergency Departments, the Gold Coast University Hospital and the Royal Brisbane Women’s Hospital, have stopped the routine use of IV fluids to treat drunken patients and emergency health specialists in Australia and overseas are also reviewing their policies. One of the project leaders, Dr Siegfried Perez said, “Intravenous fluids were widely thought to reduce the blood alcohol content but our research established that they make no difference.